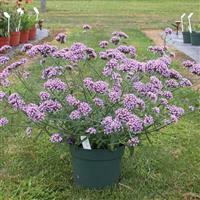 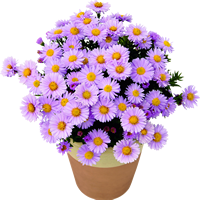 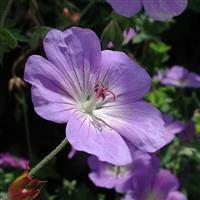 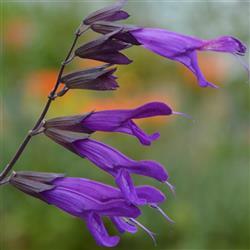 A perennial with narrow, hollow grass-like leaves which produce small mauve flower heads. 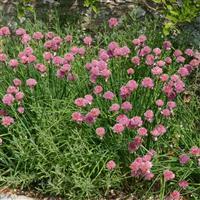 Chopped chives can be used in many culinary dishes from potato salads to soups. 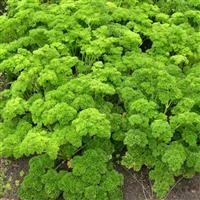 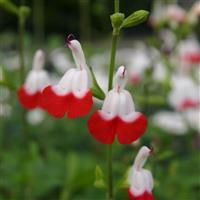 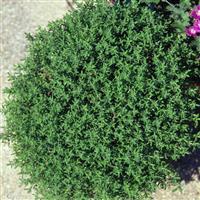 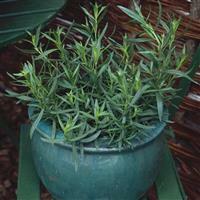 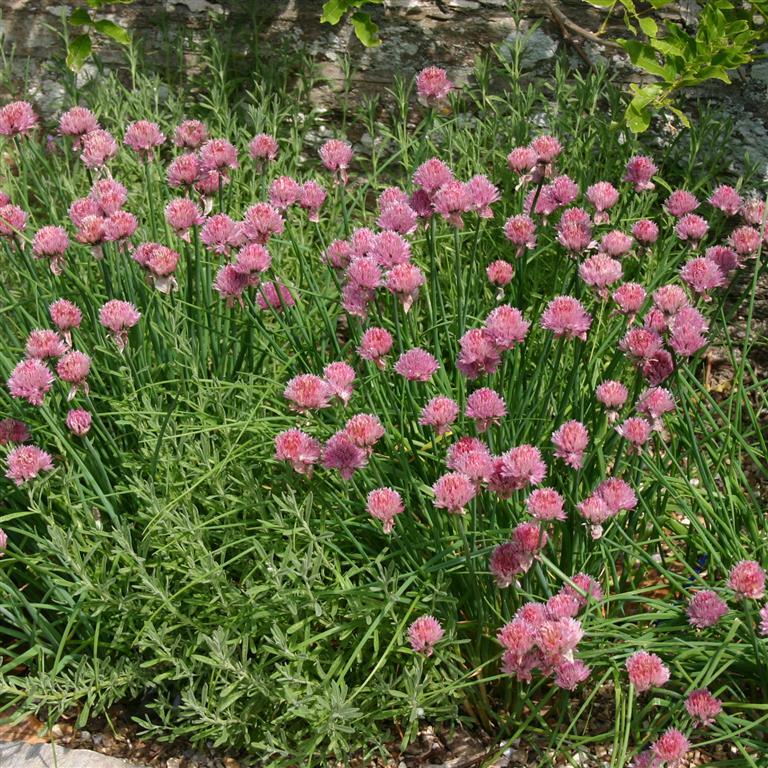 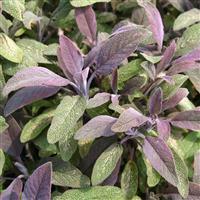 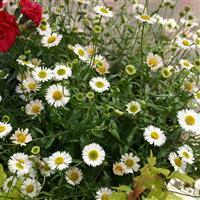 A wonderful plant for edging borders and the herb garden.